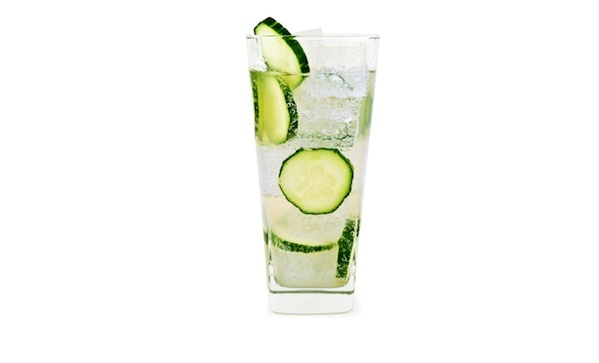 Fill a tall glass with ice cubes and 5-6 cucumber slices. In a shaker, combine Wódka Żołądkowa Gorzka, fresh lemon juice and pineapple juice. Shake contents and pour into the glass. Top up with lemon-lime soda and serve.